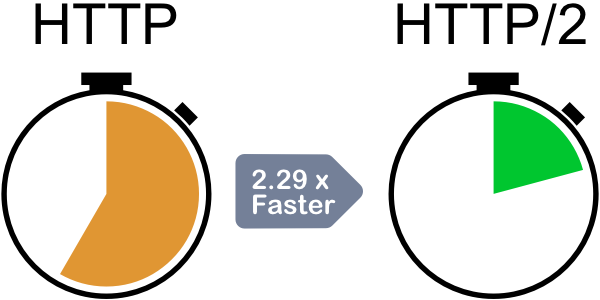 All services tuned to maximize WordPress speed. The perfect tandem to grow without compromising speed. ensuring its own resources that no one can bog down. To allow anyone take advantage of this great protocol we provide Let’s Encrypt free SSL Certificates you can use with a single mouse click. 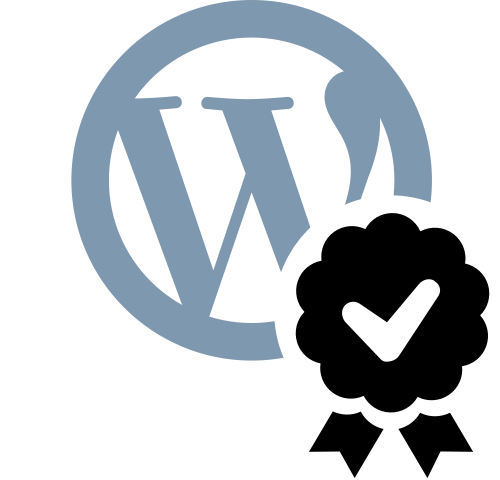 Zero config install, No extra plugins, No more manual URL updates in WordPress contents. 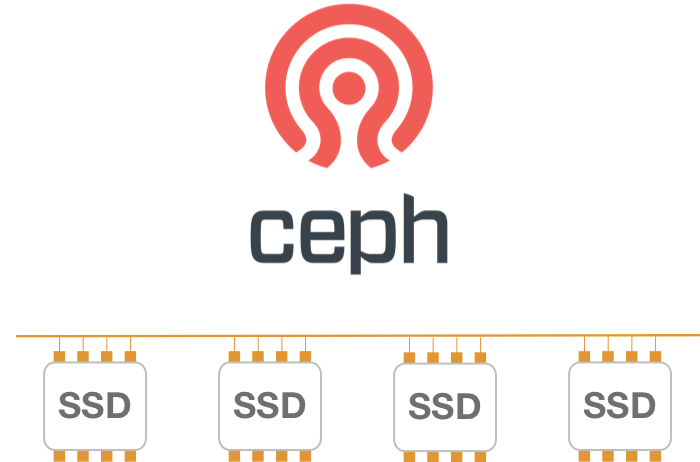 WordPress files and databases are stored on cutting-edge Solid-State-Drive Ceph infrastructure. 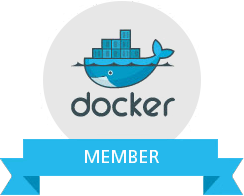 A distributed storage designed for excellent performance, reliability and scalability. SSD provide for a 1000x increase in input/output as compared to regular drives. 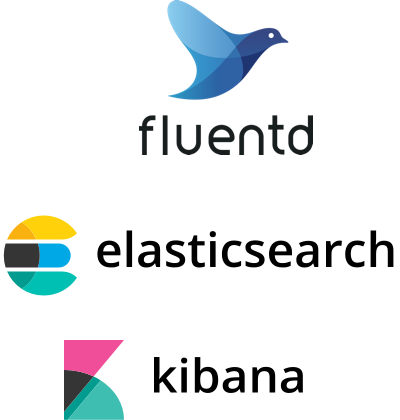 Our fluentd sends each and every WordPress service event to our Elasticsearch cluster. Kibana, the tool to visualize data, allows our systems to predict and take intelligent decisions. 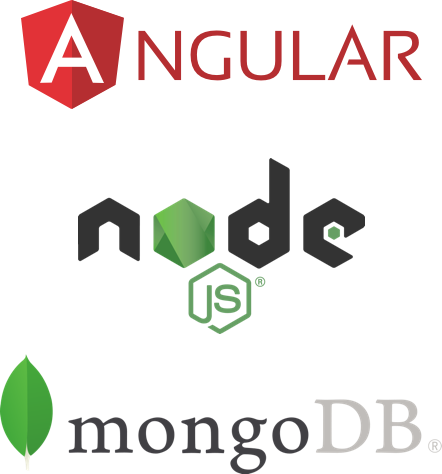 from alerting, error detection, to security protection. We have developed our own security service: Bunker Guard. Bunker Guard witness traffic across our entire network of customers and those learnings are inherited automatically by all of our customers. Thanks to All Cybercrime IP Feeds by FireHOL Bunker Guard also blocks traffic from external IP Feeds, mainly related to on-line attacks, on-line service abuse, malwares, botnets, command and control servers and other cybercrime activities. We use Proxmox to isolate our physical infrastructure. 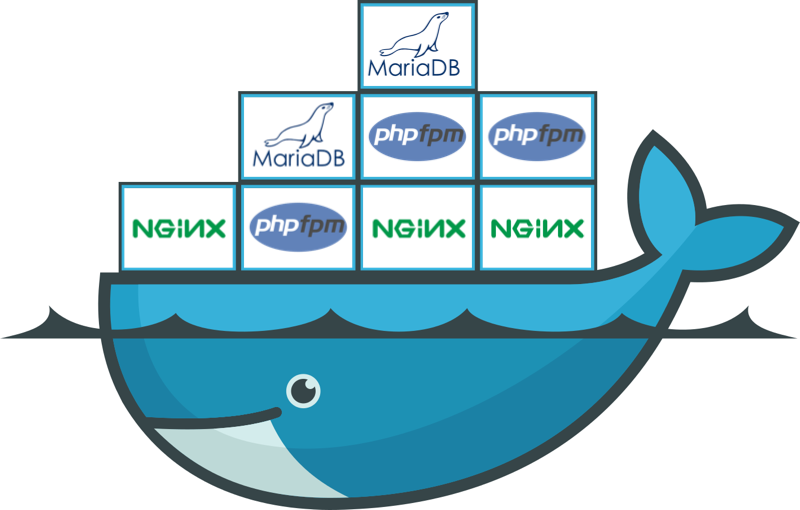 taking care of your WordPress servers. ready to scale and survive to infrastructure and service crashes.